If you’re sick of slouching at your desk or at home, correcting yourself can be near impossible. 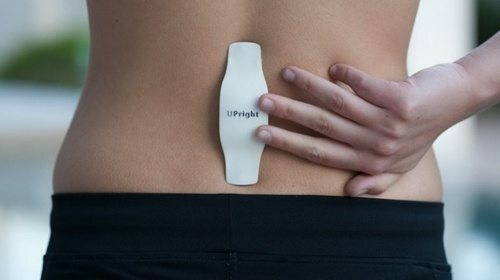 However, there are a host of new smart wearables that can help you correct your posture and improve your health. These wearables do work. It truley helps change your habbits. Posture is a hot topic. Revived from its dusty closet, the concept of good postrue is now truley in many more peoples grasp. Your parent telling you to get up and stand up strait was about as useful as trying to fly by flapping your arms. As soon as mom left you slouched over. Now, the the advent of simple technologies the reality of creating great habbits is in the grasp of the masses.